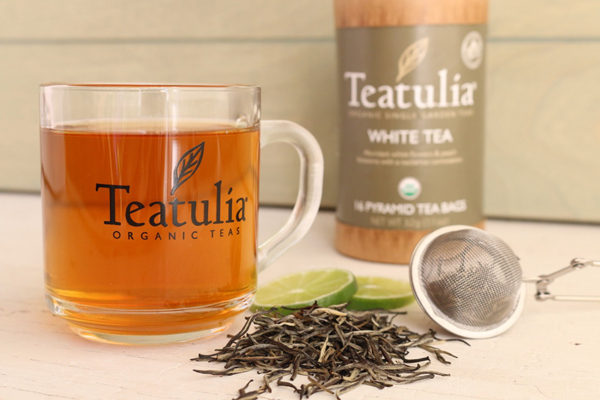 The Denver-based organic tea company has rolled out Teatulia Energy in 400 Stop & Shop locations across New York and New England. 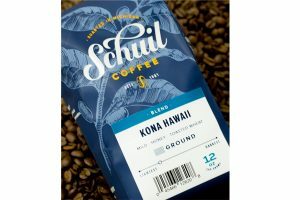 Shortly thereafter, the brand introduced its full classic lineup including Black, Green, Jasmine Green, Earl Grey, Lemongrass, and Chamomile, as well as Teatulia Energy, at Cash Wise and Coborn’s locations, marking its first foray into major Midwestern retailers. The MSRP for the 30-count boxes (of pyramid teabags) is USD $7.99. Teatulia’s teas and herbs are sourced directly from the company’s USDA-certified organic tea garden in Northern Bangladesh – and other like-minded gardens – and are never touched by chemical pesticides or fertilisers. Teatulia’s Energy line contains eleuthero root and is enjoyed cold or hot, year-round, all day long. Teatulia is named for the region in Northern Bangladesh where its tea is grown. Named one of the “25 Most Innovative Consumer Brands for 2015” by Forbes, Teatulia cultivates its teas using only natural farming methods. Its garden-direct sourcing means the teas don’t sit in long-term warehouse storage or wait around to be blended by a third party, which results in fresher-tasting teas that are better for the land, its people and the environment. 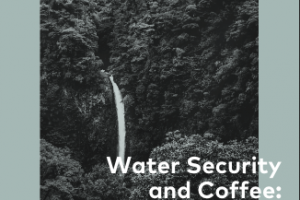 Teatulia is mindful of how its actions impact worldwide communities and actively supports ethical organisations like the Whole Planet Foundation, Rainforest Alliance and B Corporation. 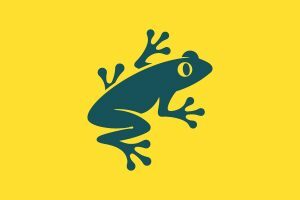 Teatulia’s teas support education, and its business and health initiatives demonstrate a commitment to sustainability. For more information or to find where Teatulia teas are sold, visit teatulia.com.